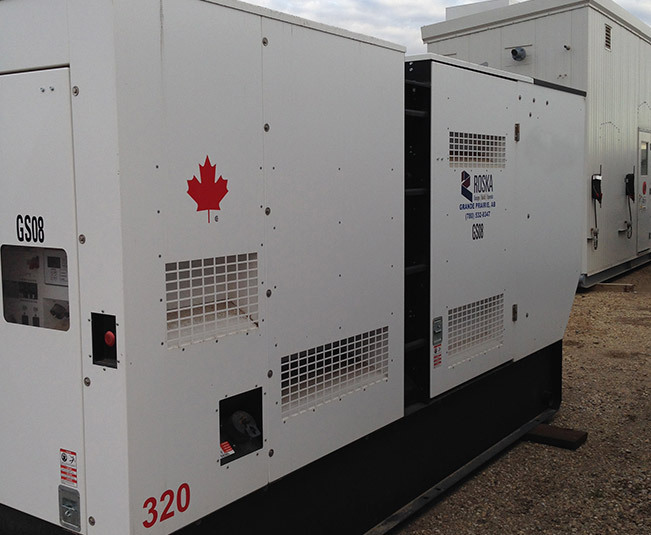 Rental 300 kW Diesel Generator Sets - Roska DBO Inc.
Our skid-mounted temporary site power sets are more economical and practical than trailer-mounted generators for extended deployments. 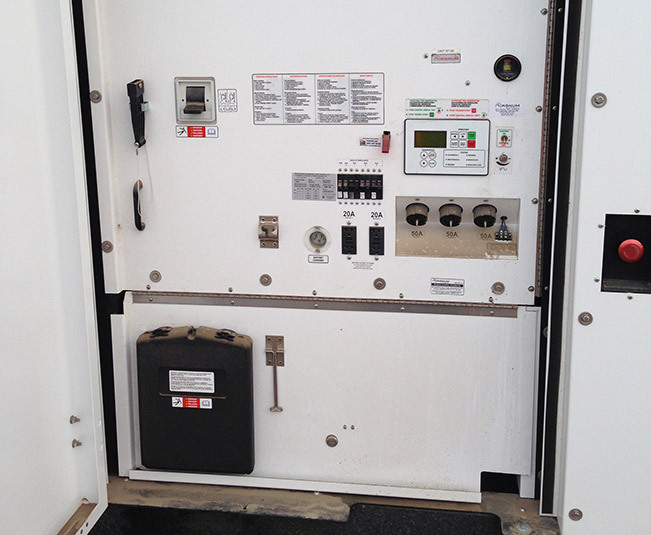 Before going out to the customer, they receive the typical Roska touches, in-house modifications that enhance safety, year-round reliability and convenience. 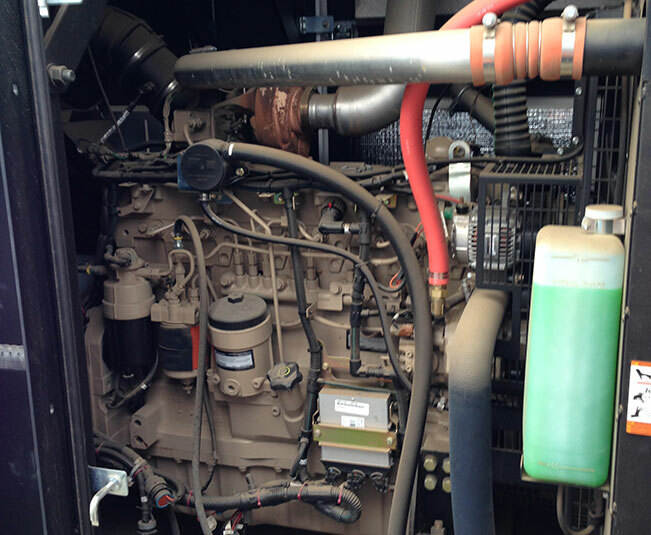 This size-class can power an entire site including the pumps and heat trace, the office and miscellaneous needs plus, for example, a 100 hp compressor.